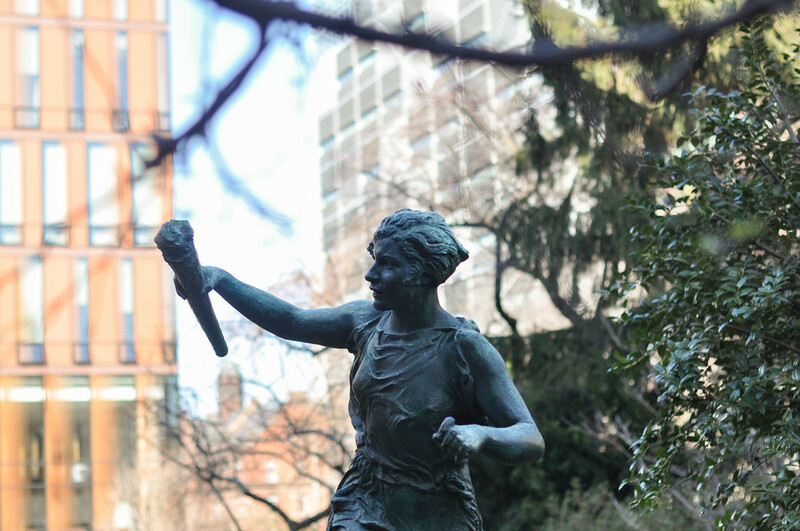 The Barnard Contingent Faculty Union held a protest outside the Barnard gates on Tuesday alleging that the college violated the terms of its contract by failing to reappoint seven adjunct professors. 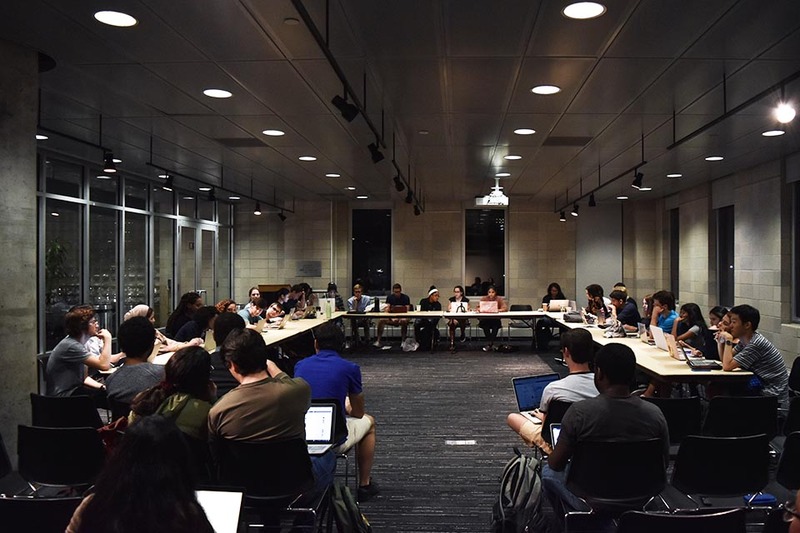 The contract, the union’s first with the college, was agreed upon after nearly a year of contentious negotiations and made advancements in wages and benefits for adjunct and term faculty. 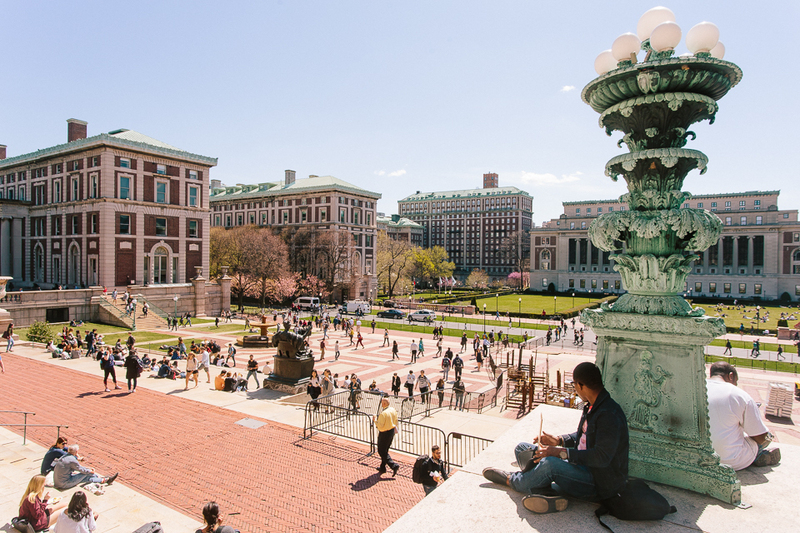 It also requires that long-term faculty be considered “in good faith” for appointments, and stipulates that faculty not rehired must be provided with severance pay commensurate to their years worked at Barnard. The union alleges that the college failed to act “in good faith” when it decided not to rehire former adjunct English lecturer Georgette Fleischer and six other faculty members. Fleischer, one of the founding members of the union, has been an outspoken union activist. Both the college and the union declined to provide specific information about the six other faculty members, including their names and membership status in the union. United Auto Workers Local 2110 President Maida Rosenstein said that though the union is proud of the contract, it believes that the college failed to act “in good faith” when deciding to not rehire Fleischer and the other faculty members. “Though we’re very, very proud of that contract, we’re very disappointed with the college and the actions it took against Georgette Fleischer and other long-term faculty members,” she said. Bell said the contract gives power to department chairs and program directors to make such staffing decisions. She said that those decisions usually depend on course demands and the number of full-time faculty from each department on leave whose courses need to be taught. “For the last 125 years, department chairs and program directors decided what was taught and who was best to teach it,” she said. 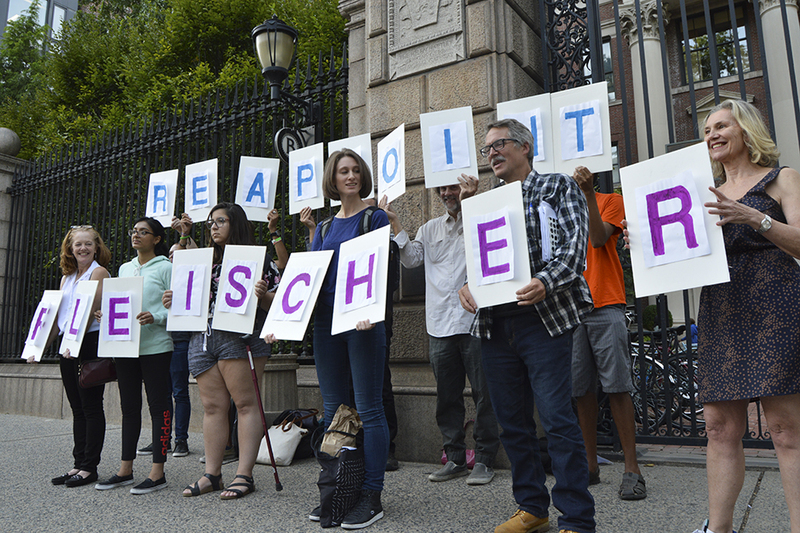 Though Fleischer, who taught First-Year English—now First-Year Writing—for 17 years, said that she was only aware of her grievance, a statement on the college’s website indicates that another grievance has been filed by a contingent faculty member. 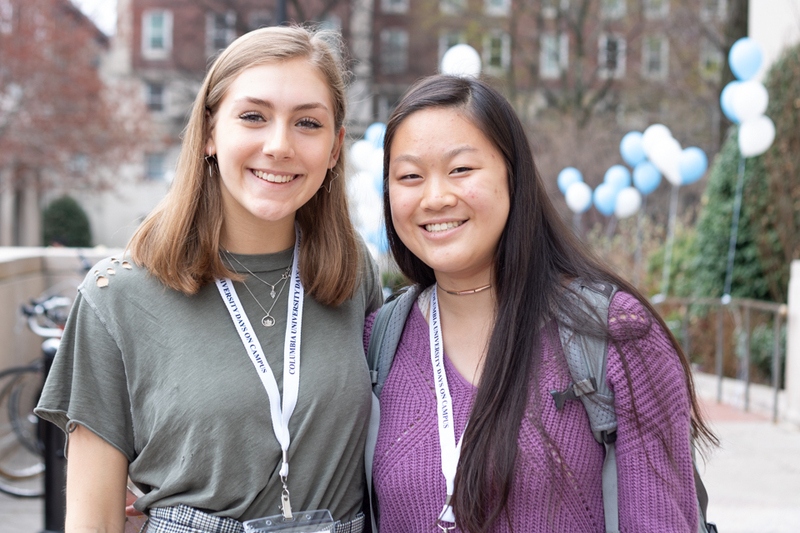 Fleischer said at the protest that prior to former President Debora Spar’s tenure, she felt that Barnard was a “wonderful place to work.” However, she said that this changed under Spar. “We felt like our work was appreciated [before Spar], and that meant a great deal,” she said. 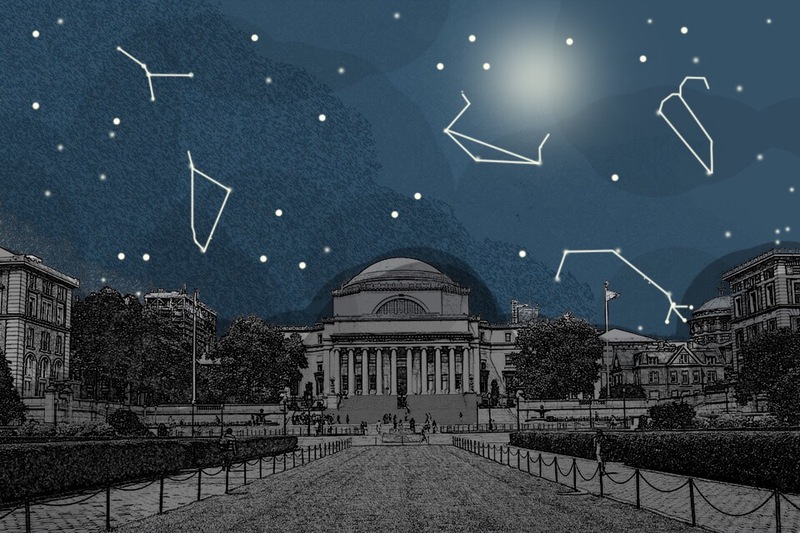 This feeling of underappreciation and isolation from the broader faculty provided the motivation to begin unionizing, a process which lasted over 18 months and was initially spearheaded in part by Fleischer. Adjunct English lecturer Sonam Singh said that the union believes that Fleischer was unfairly discriminated against for her union advocacy. This allegation, as well as the “in good faith” violation, forms the basis of their grievance. The contract stipulates that contingent faculty may not be rehired in the event that they fail to perform or conduct themselves satisfactorily, or if they fail to meet any of their responsibilities concerning teaching, grading, or professional conduct. Previously, in 2014, Fleischer had filed suit after not being re-appointed to the First-Year English program. She won the right to grieve the non-appointment, but the process upheld the decision not to appoint her to teach First-Year English. 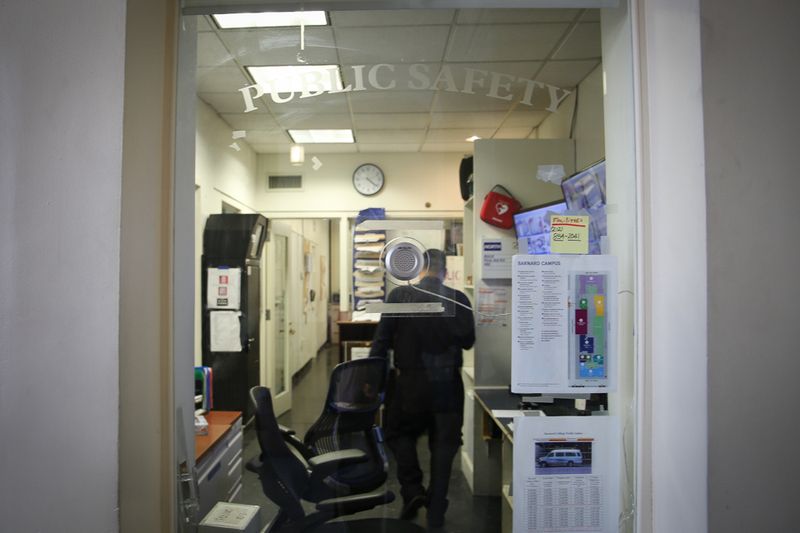 Despite this incident and Fleischer’s concerns about the job security provisions in the contract—which led to her resigning from the bargaining committee in February—she said she did not believe that her position at the college was in jeopardy. “I was nervous about the job security; I was aware that it could mean people being fired. I didn’t actually expect that I would be fired,” she said. 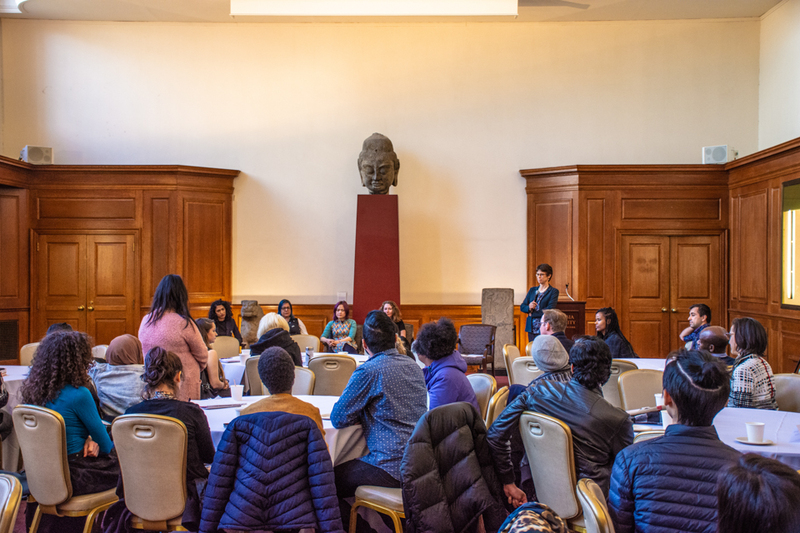 Although some communications critical of the college’s handling of the situation have been directed to Barnard President Sian Beilock, Rosenstein said that she is hopeful that the college and union can develop a stronger relationship during her tenure. September 14, 2017: A previous version of this article did not state correctly that Fleischer won the right to grieve her non-appointment in 2014, but the process upheld the decision not to appoint her to the First-Year English program. Spectator regrets the error.